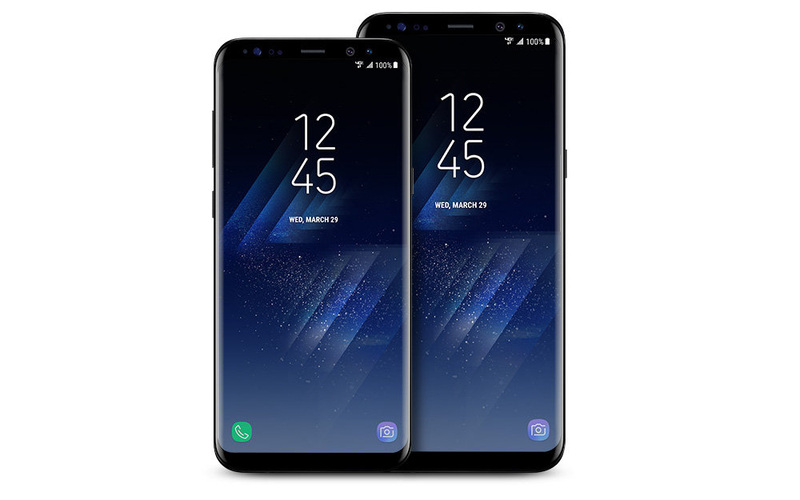 With the Galaxy S9 and S9+ up for pre-order, deal hunters might want to keep an eye on last year’s Galaxy S8 and Galaxy S8+, which will surely see regularly scheduled steep discounts over the coming months. The first sign of that happening is a big discount on both US unlocked versions at almost any retailer that sells them. We’re talking $125 off the Galaxy S8 and $135 off the Galaxy S8+. Samsung’s store has this price drop, as does Best Buy and Amazon. Of course, Samsung is coupling their discount with their best-in-industry trade-in deal, where they’ll give you an instant $300 off depending on the phone you want to get rid of. If anything, you should have no trouble getting an additional $150-$200 off by trading in an old phone. The deal is likely only for a limited time, but again, almost every retailer has this new price. These US unlocked Galaxy S8 phones work on all US carriers, including Verizon, and come in blue or black.